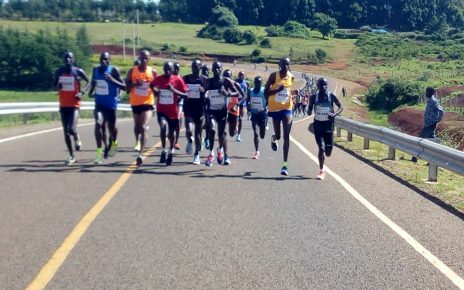 Richard Titus Ekai, the former Principal Secretary in the ministry of Sports and Stephen Kiptanui Arap Soi were charged today over the misuse of 2016 Rio De Janeiro Olympic Games fiasco at the Anti- Corruption Court. 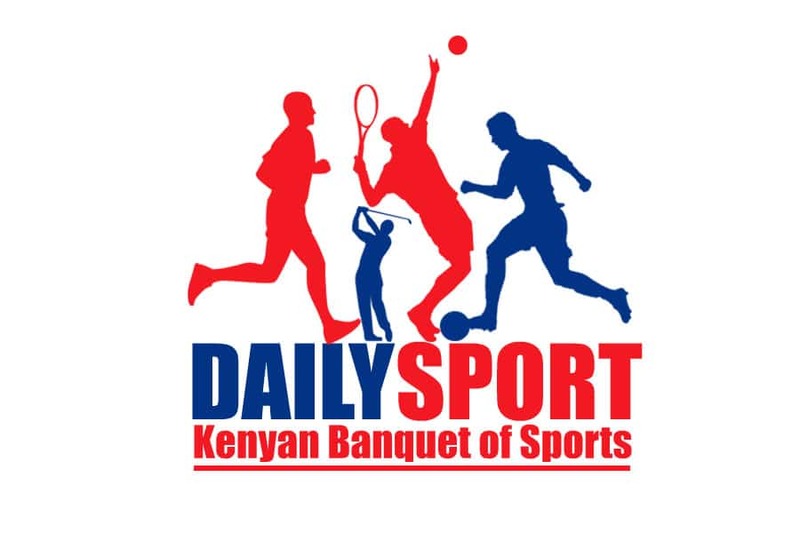 The duo faced Chief Magistrate Douglas Ogoti at the Milimani based court together with National Olympic Committee of Kenya (Nock) secretary general Francis Paul Kinyili for abuse of office. The three were freed on a cash bail of Sh1m each after being charged with graft-related offenses. 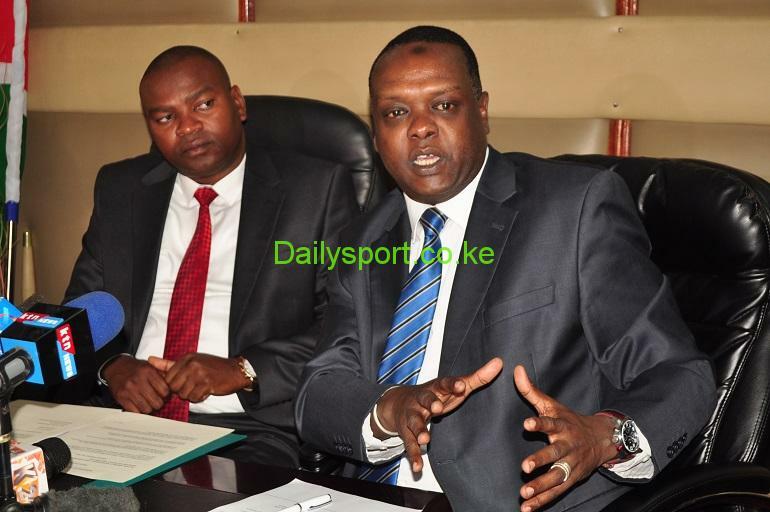 Prosecution was seeking warrant of arrest against former Nock President legendary Hezekiah Kipchoge Keino and former cabinet secretary for Sports, Culture and the Arts, Dr Hassan Wario for the misappropriation of Sh 55 million during the 2016 Rio Olympic Games.